Whether you are trying to cut down processed sugar or just want to introduce healthier alternatives to your diet, it might be a little tricky to deal with the cravings because sugar is very addictive. It has an effect on your brain similar to drugs, making it even more difficult to give up on it. Fortunately, there are some natural substitutes and sweeteners which can help keep you on track during those hard times. This is my go-to dessert. You just need some plain yogurt and then slice some fruit on top and TA TA TA; you’re ready! They taste so wonderful together, but make sure to go easy with bananas because they are considered high in calories compared to other fruits. 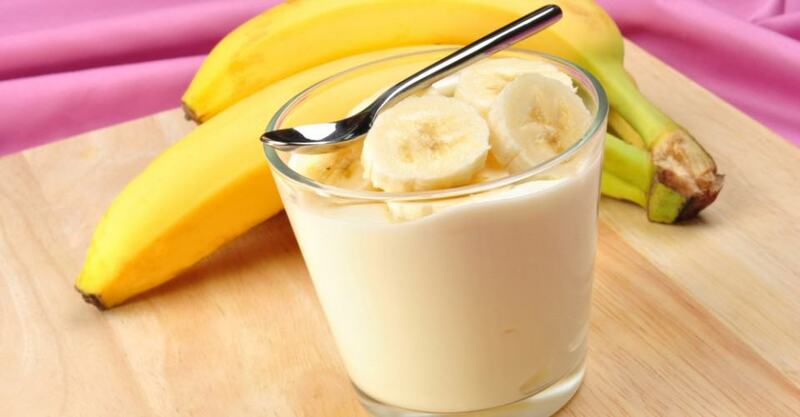 For a cup-sized bowl of yogurt, try to stick to less than one-and-a-half banana. Feel free to add anything from strawberries to apples. If you wish, you can also add nuts. I’ve never tried this before but it sounds too good! On toast, spread a very little amount of butter. In another bowl, mix your ‘sugar free’ sugar of choice or use honey as a healthier alternative, with as much cinnamon as you like. Then, spread this mixture on the toast. Finally, heat in the oven for around ten minutes till bread turns brown. I found this beautiful recipe here. Here’s what you need to do to have this mouthwatering dessert done! Put remaining shredded coconut in a bowl, and then roll the ball in the coconut. Place ball in a mini cupcake liner and refrigerate for an hour and then serve.Store in refrigerator. This sweet-salty dessert is everything! In a saucepan, mix melted butter salt and honey for around a minute till they bend well together. Add this mixture to cooked popcorn then put into the oven and bake at 350°F/175°C for 10-15 minutes or until golden brown. Stir mixture every three or four minutes. Tip: Watch the popcorn carefully, it burns easily! Put on a good movie and enjoy this lovely crispy dessert. Now you can satisfy your cravings without feeling so guilty about it.